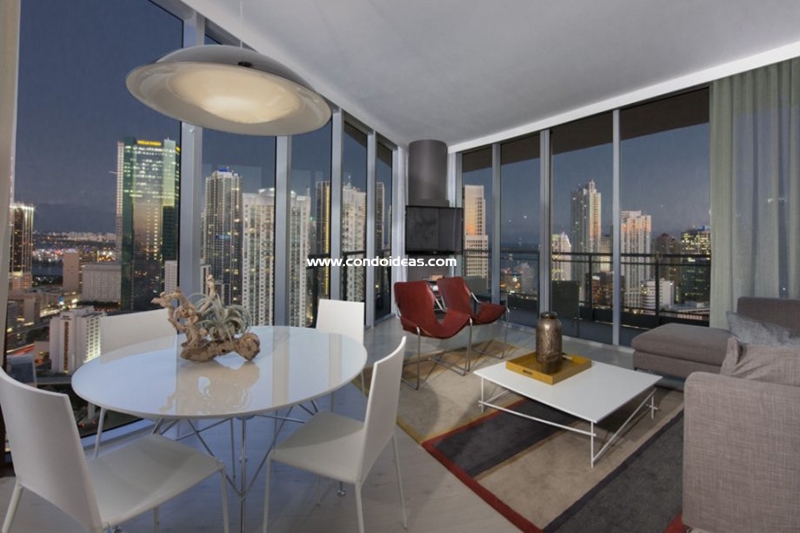 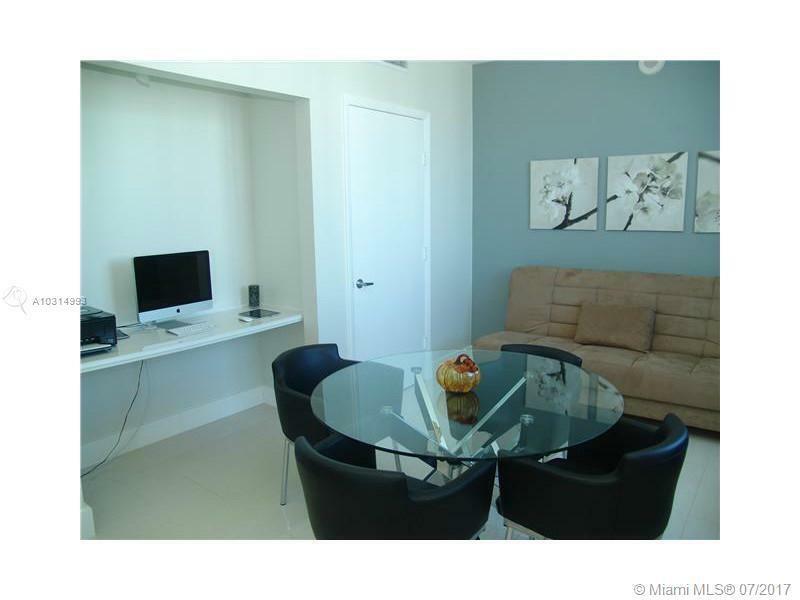 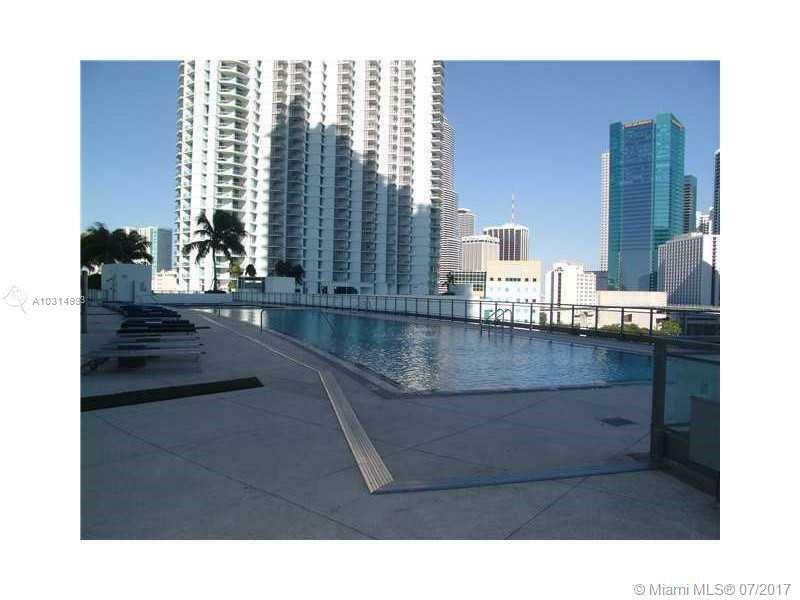 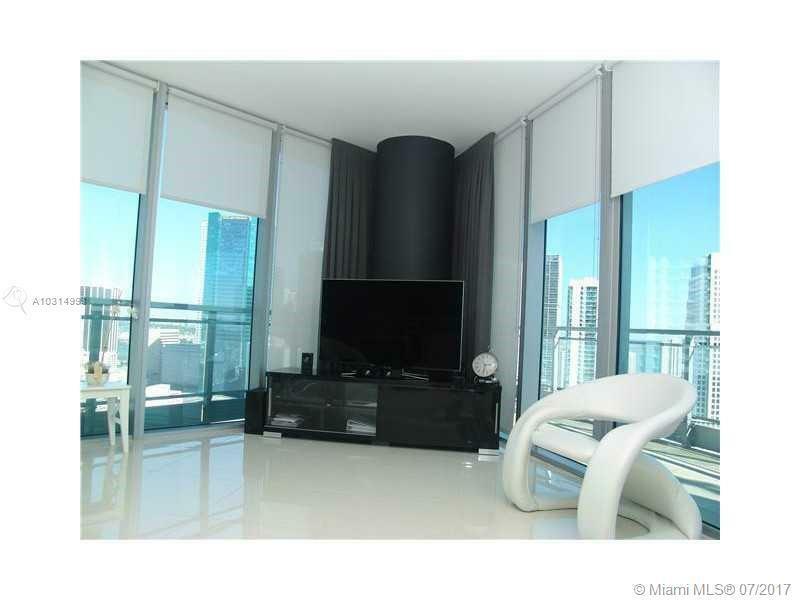 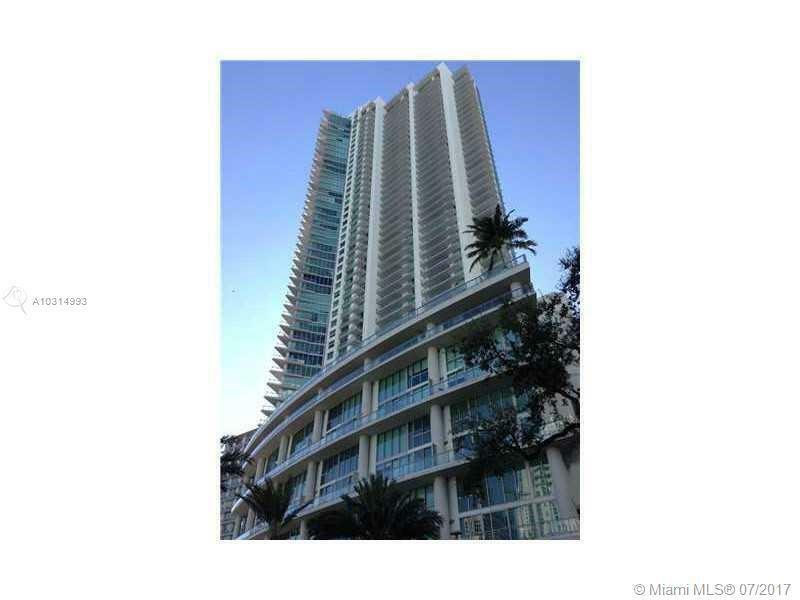 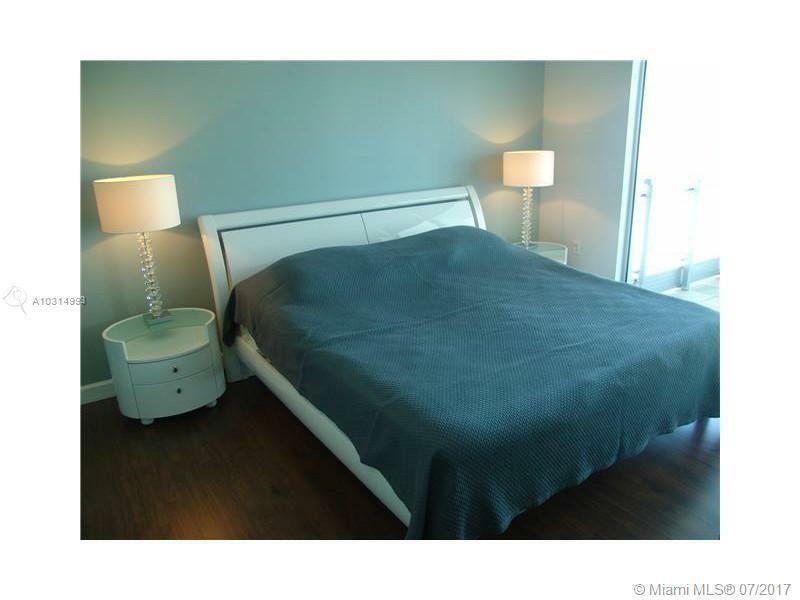 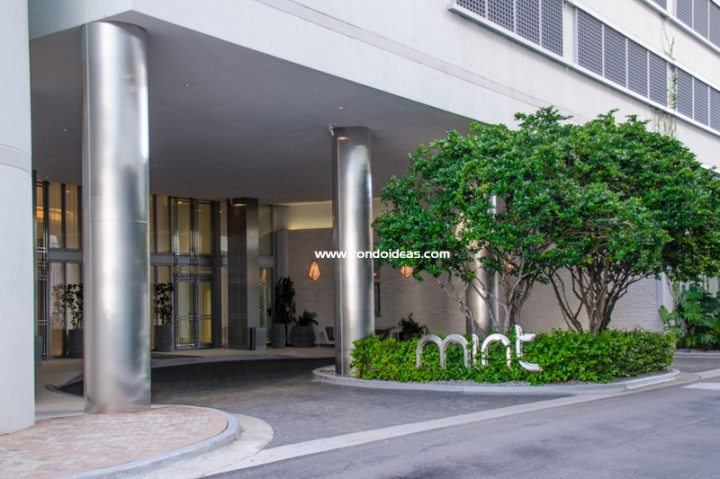 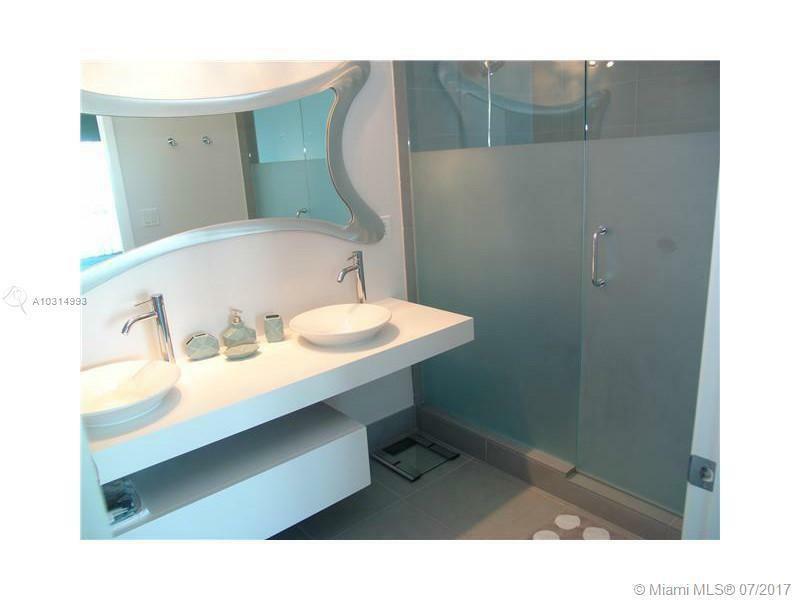 From the heart of the “Unique Urban Oasis” of Downtown Miami rises the elegant and majestic Mint condo. Designed with restrained whimsy by the famed architect Luis Revuelta, this classic 56-story condominium tower sits on the banks of the Miami River just steps from the thriving Brickell Financial District. 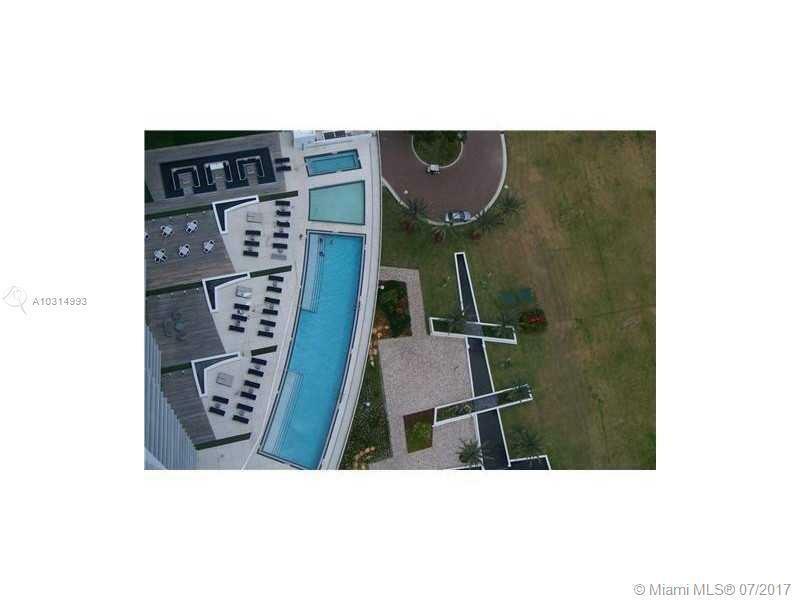 This oasis in the city covers 13.5 landscaped acres. 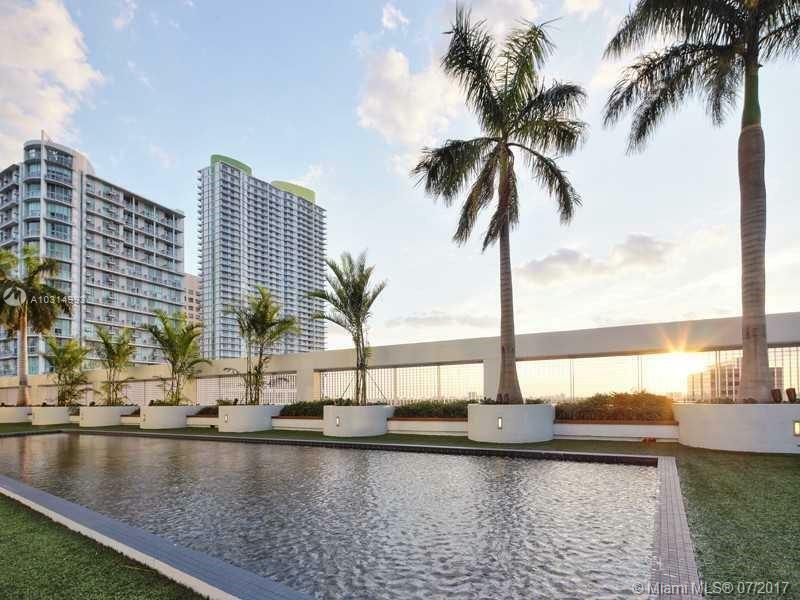 Outdoor areas include Zen meditation gardens and sports areas, a sunrise infinity pool with an expansive lounge area, and tennis. 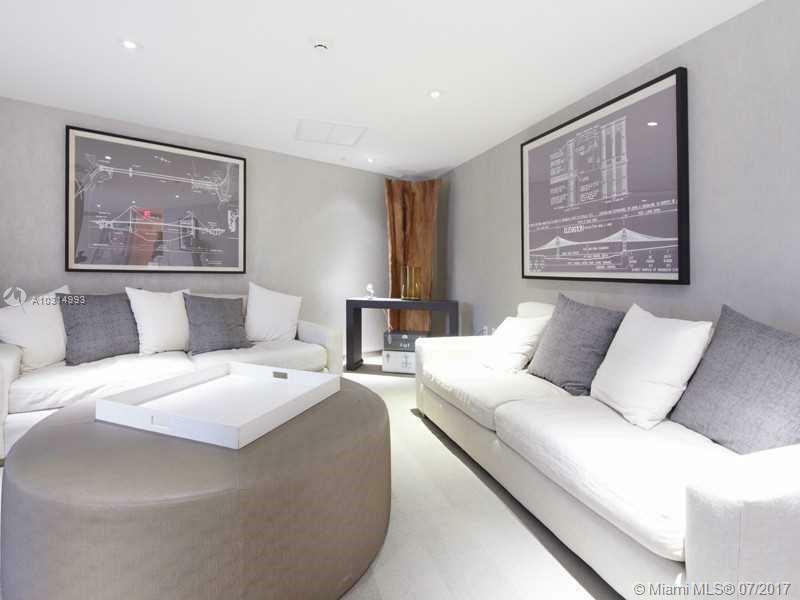 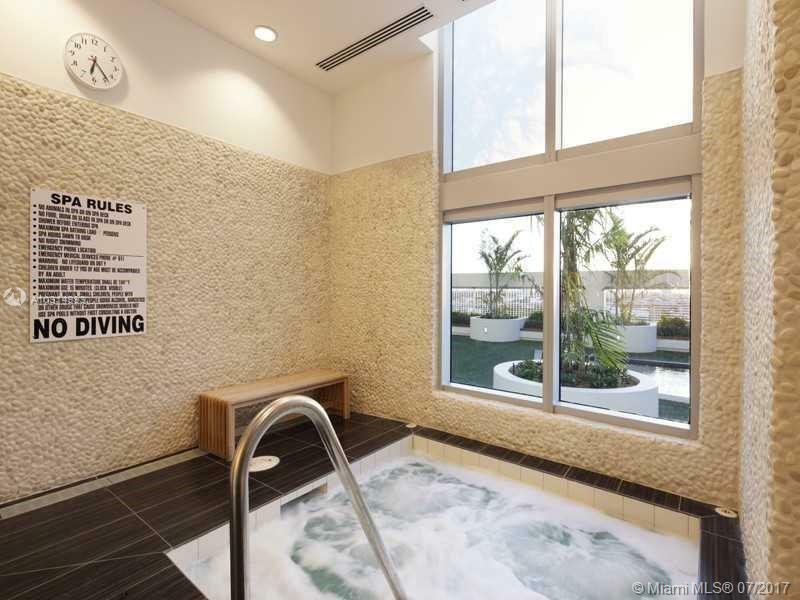 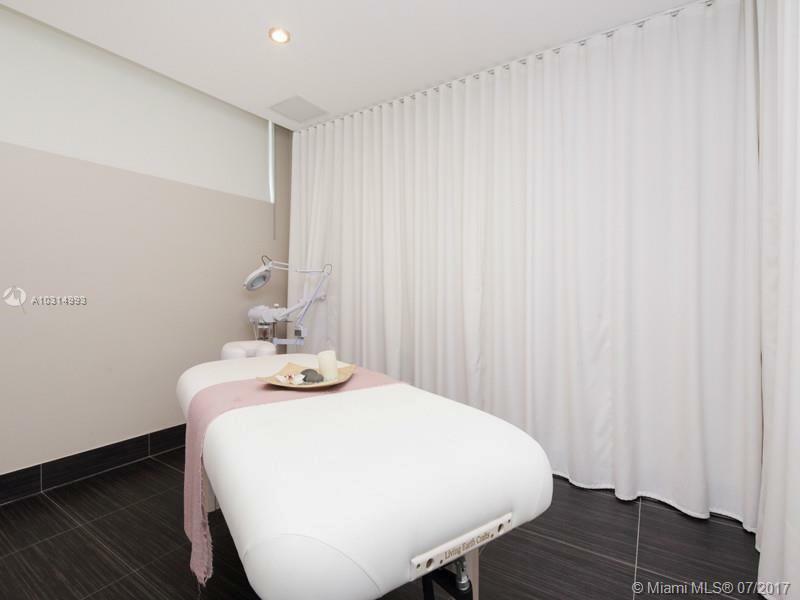 The Mint’s co-ed spa offers massage and body sculpting, indoor and outdoor relaxation rooms as well as a whirlpool spa, steam and sauna rooms. 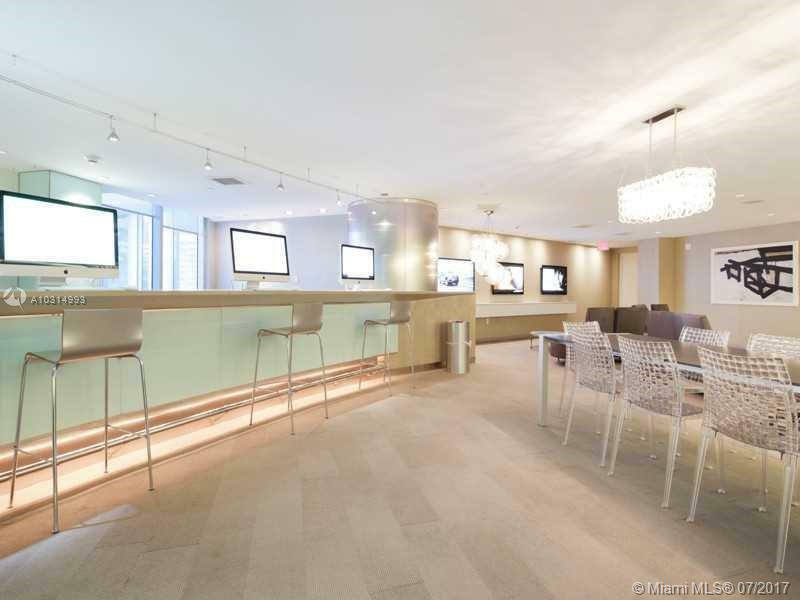 Other amenities include the Riverfront Club with a range of dining options, a lounge bar and a business center and conference room. 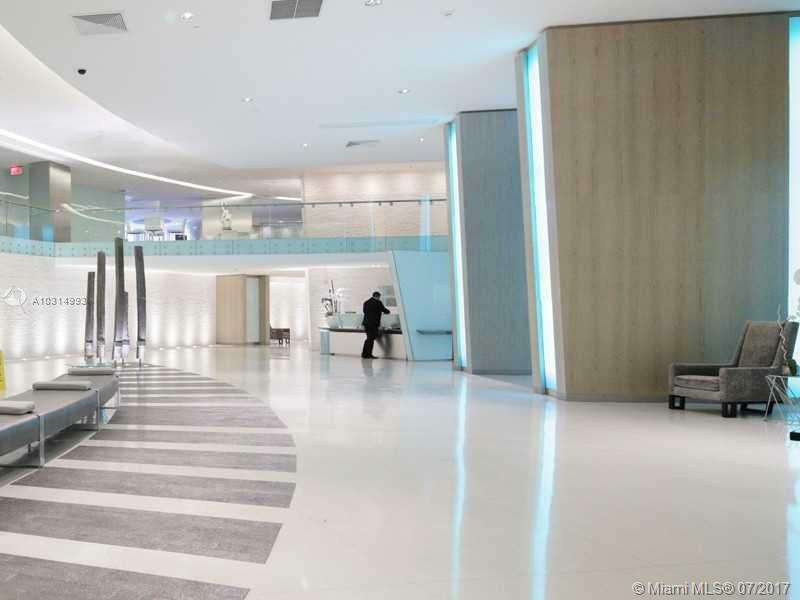 Entrance is through the ultramodern two-story lobby richly appointed with stone, water and wood. 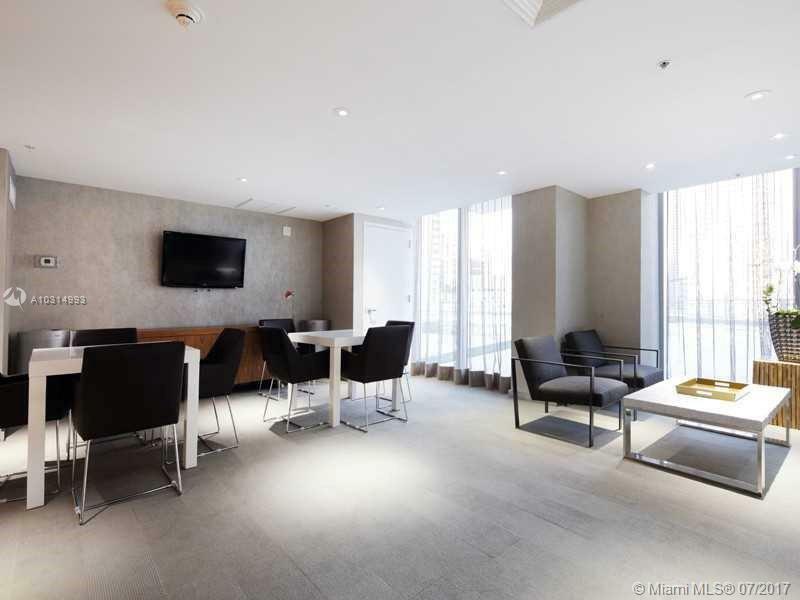 Enjoy concierge and valet service round the clock. 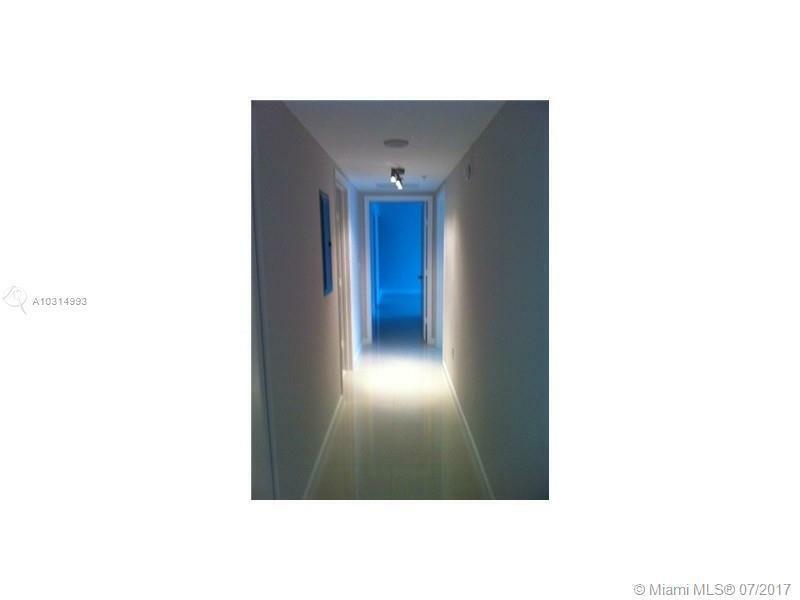 A nine-level secure garage links directly by elevator with residence levels. 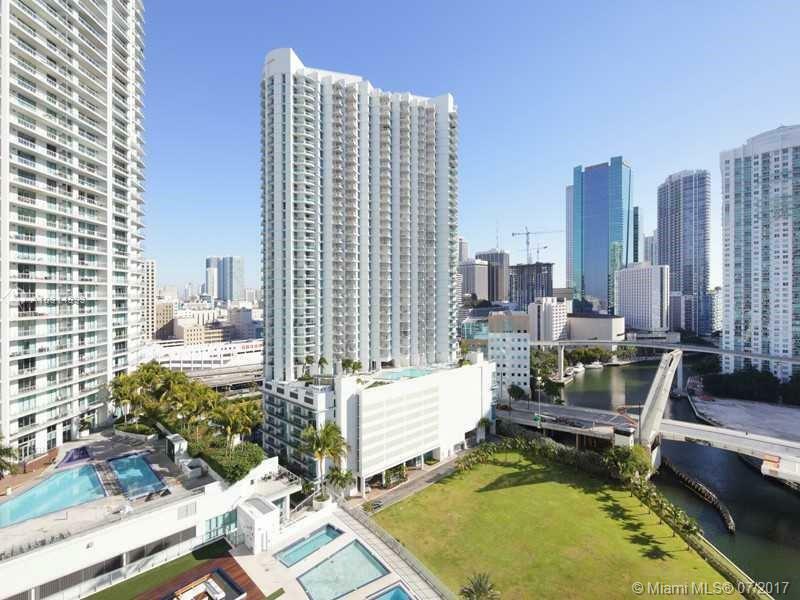 This gated community’s 900 feet of riverfront shoreline provides access to the 5.5 mile Riverwalk. 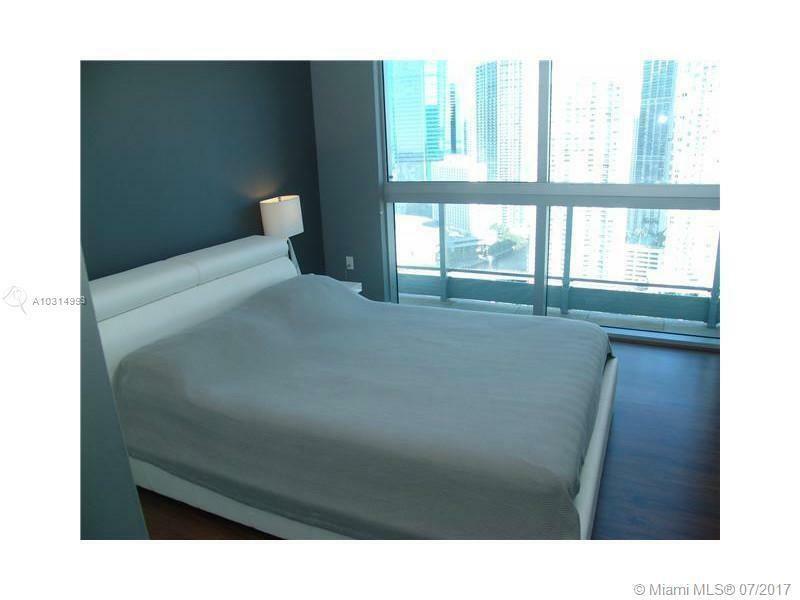 Just blocks away are the Miami Art Museum and Brickell Park. 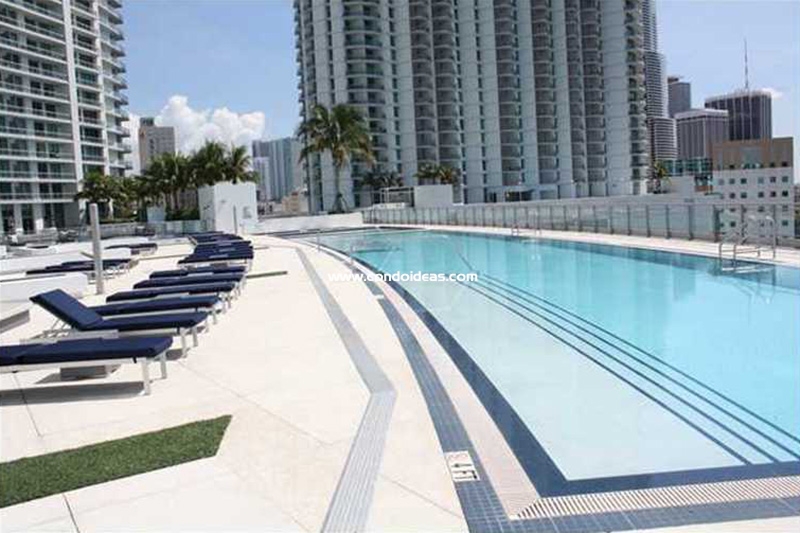 Explore by foot, or launch your craft from the condo’s dock facility to enter Biscayne Bay. 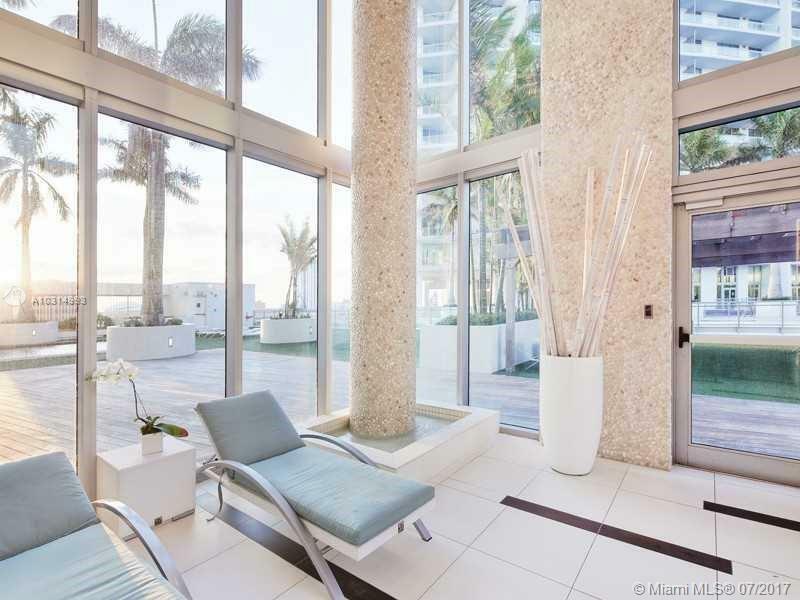 Residences feature nine-foot ceilings and floor-to-ceiling glass windows to take in the views of Biscayne Bay and the city. 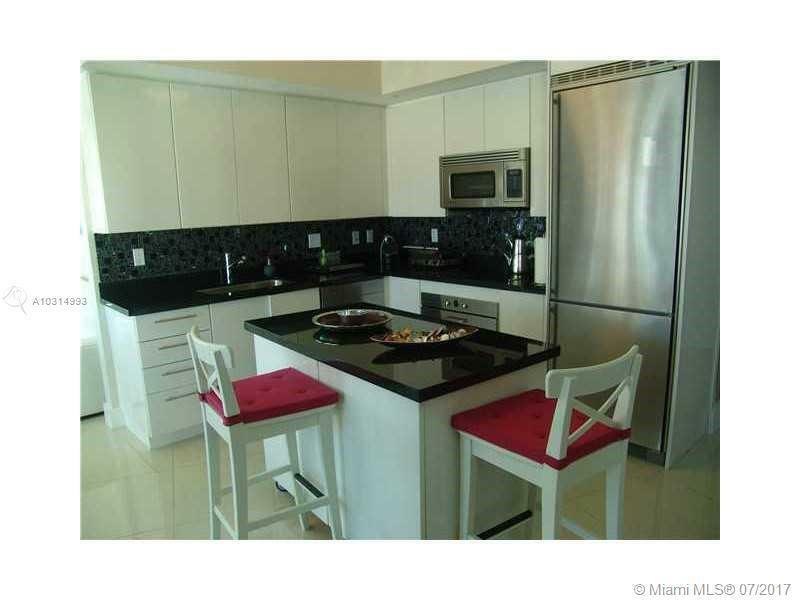 European appliances and cabinetry enhance the kitchen environment. 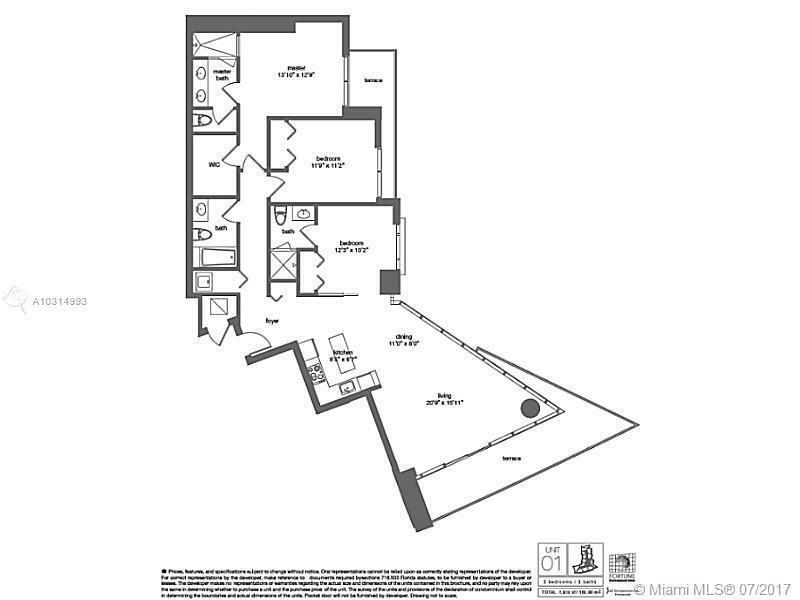 Enjoy walk-in closets and designer bath fixtures. 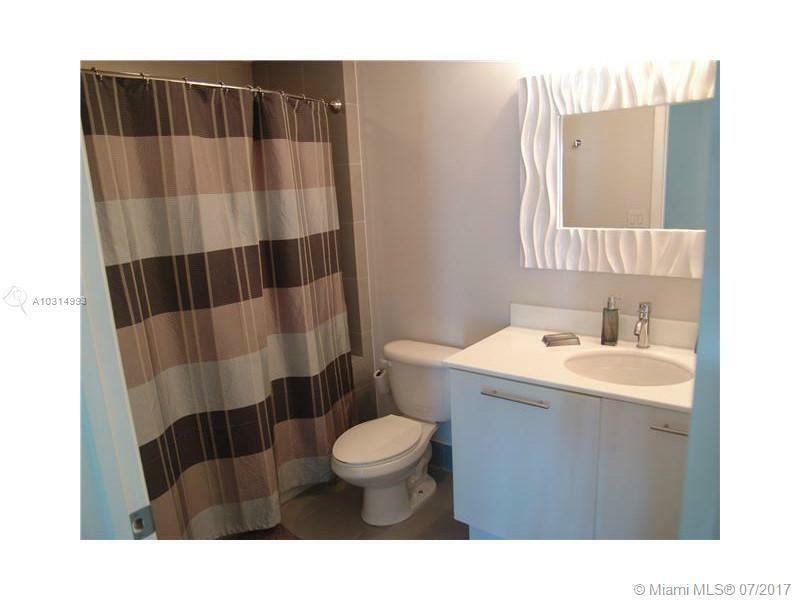 Both washer and dryer are standard. 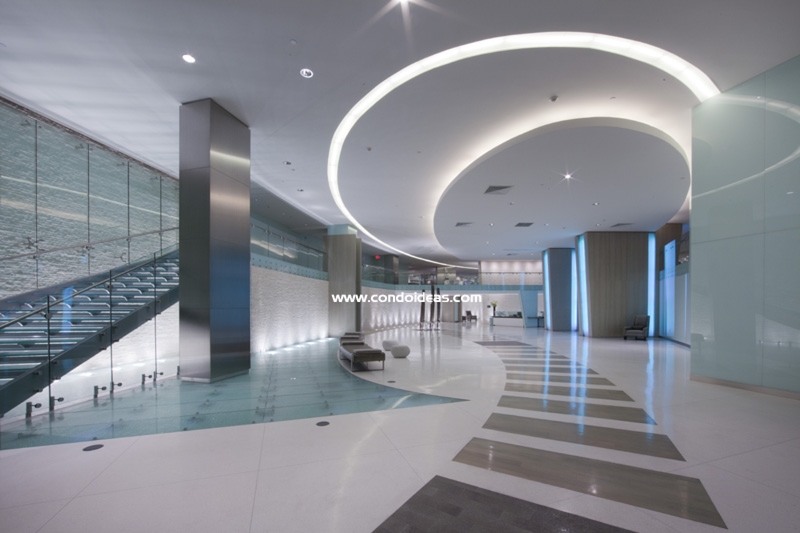 Units are pre-wired to provide the latest in communications connectivity. 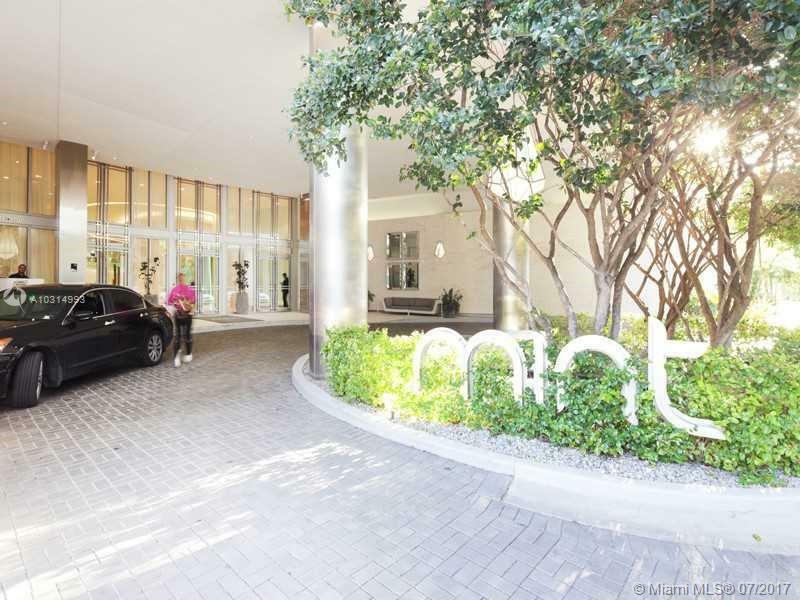 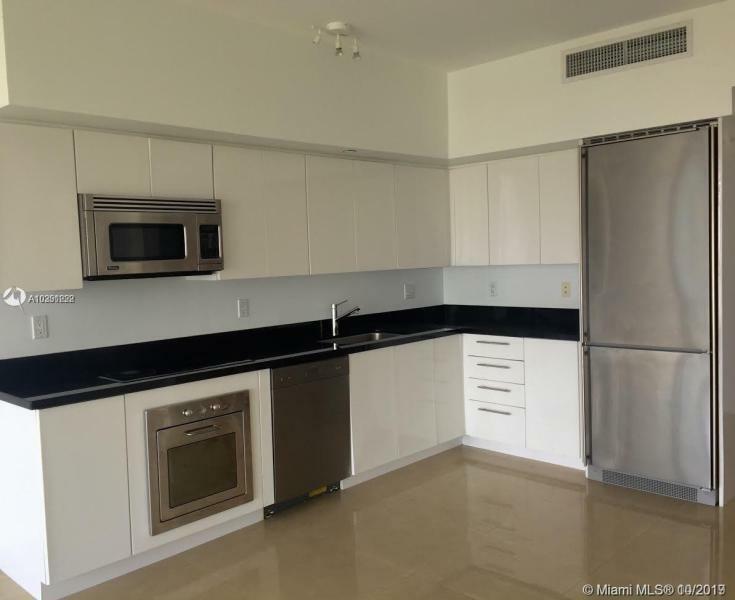 The sophisticated profile of the Mint condominium development reflects the state-of-the-art standards that define this as one of the most sought after of addresses in Miami. 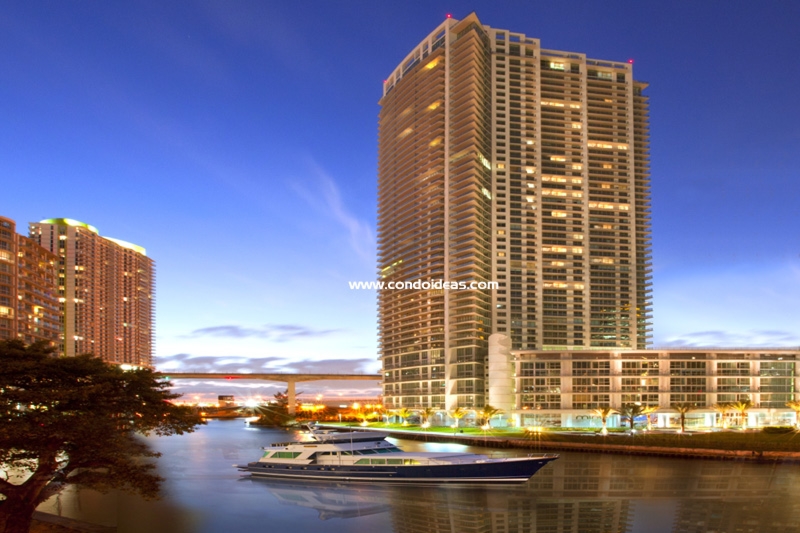 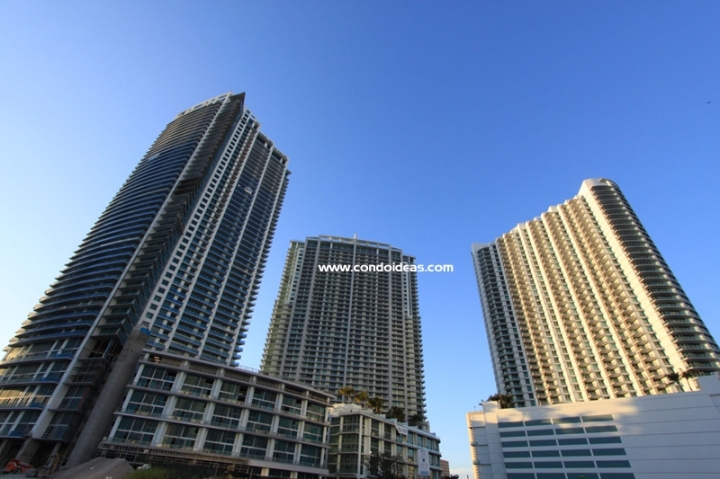 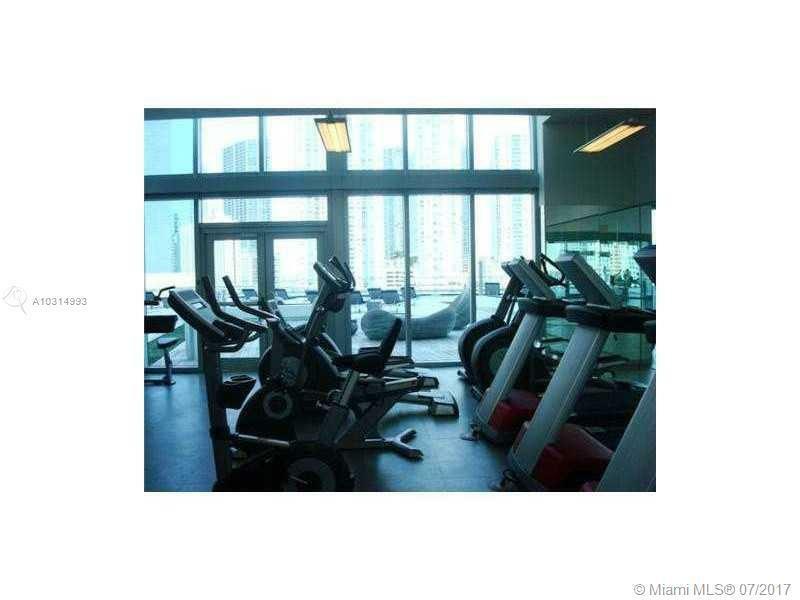 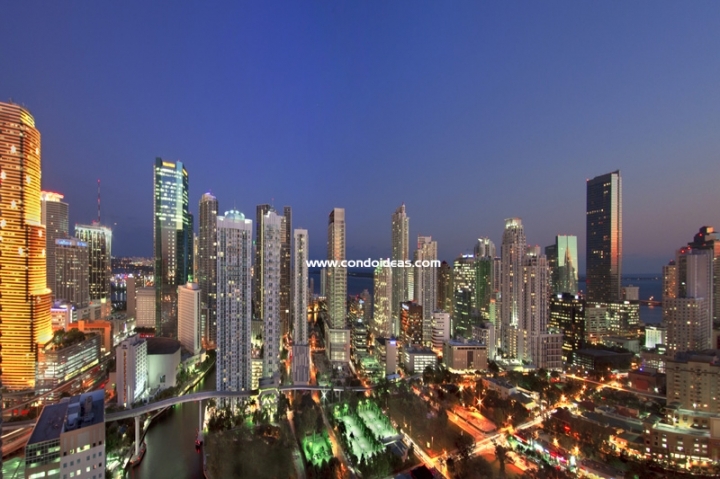 If you are searching a new construction in Downtown Miami, you can also take a look to Paramount Bay.